So bummed- had plans of 2013 to be the year my business took off. 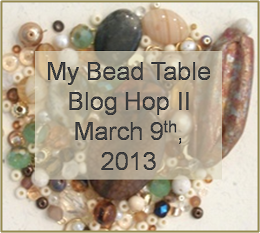 I have yet to get into the studio and had to cancel my first blog hop. Wish I knew a creative person who lived close by that was reliable. Started planning 3 weeks ago in my head what I needed for the blog hop and just needed someone here to get into studio and find what I needed. She backed out every time we had it planned..... So maybe 2013 isn't going to be my year. Beginning to wonder if I will ever get this thing off the ground.